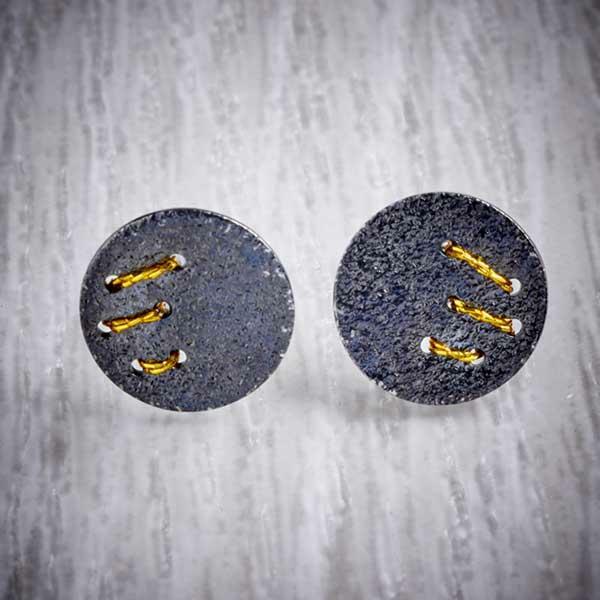 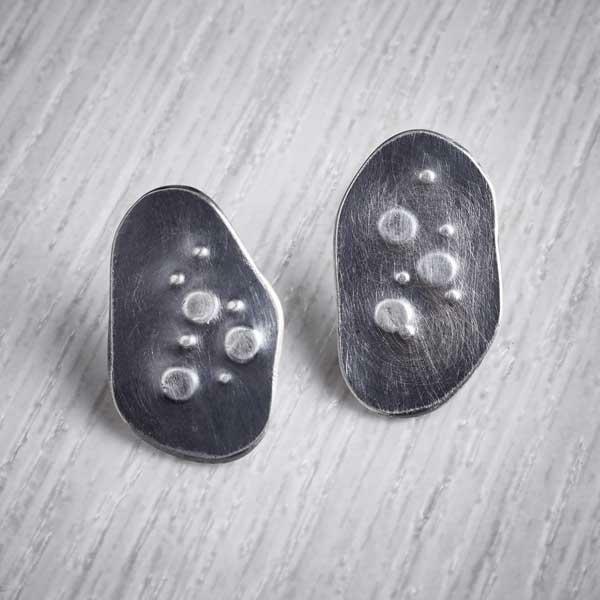 Delicate little studs with a simple yet stylish seed head design. 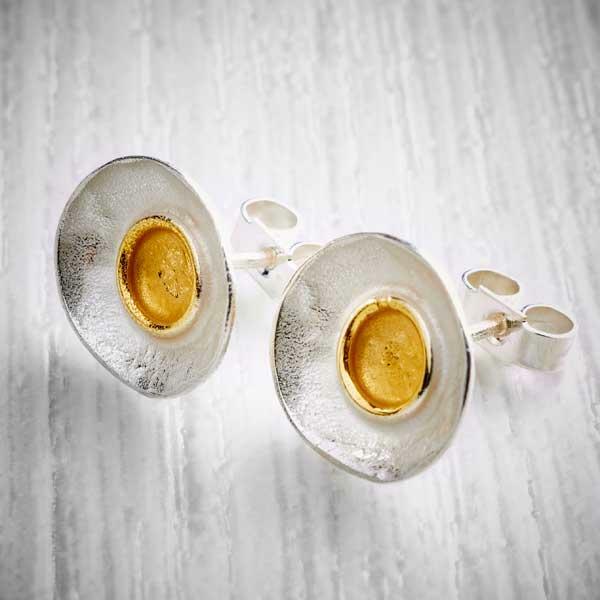 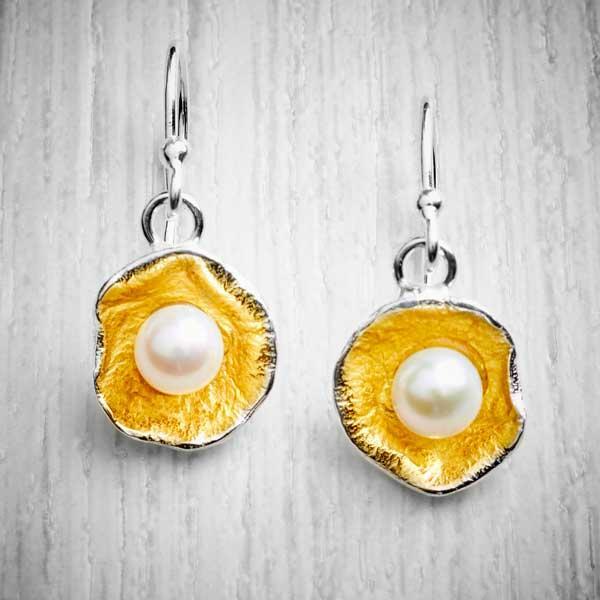 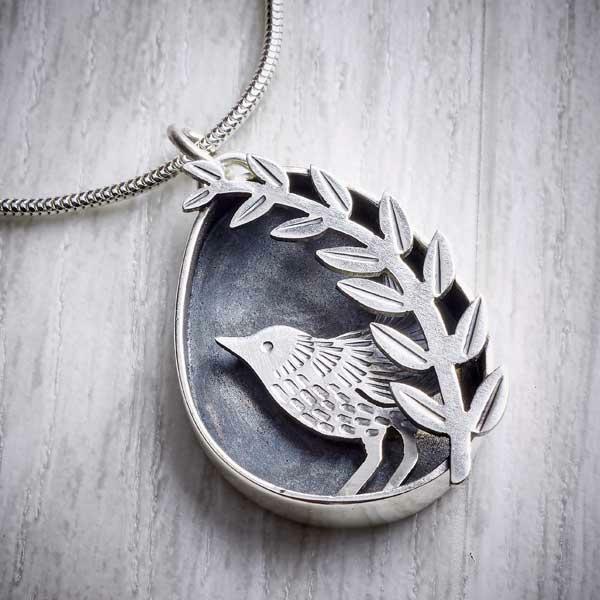 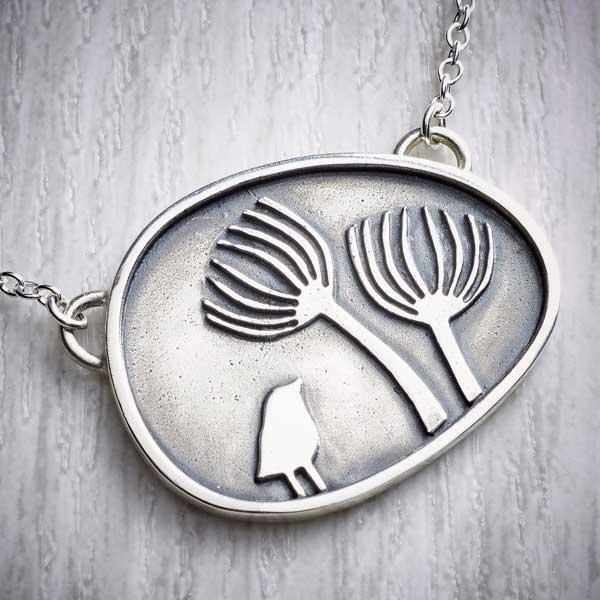 This design can be found dotted throughout Helen’s jewellery echoing the influence of natural themes in her work. 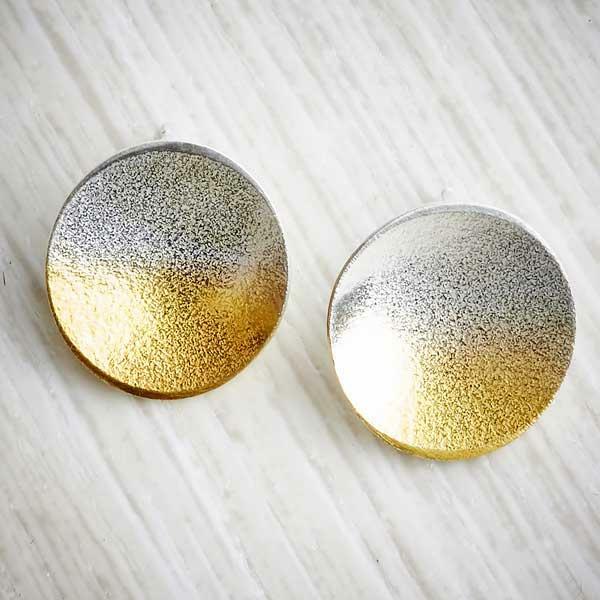 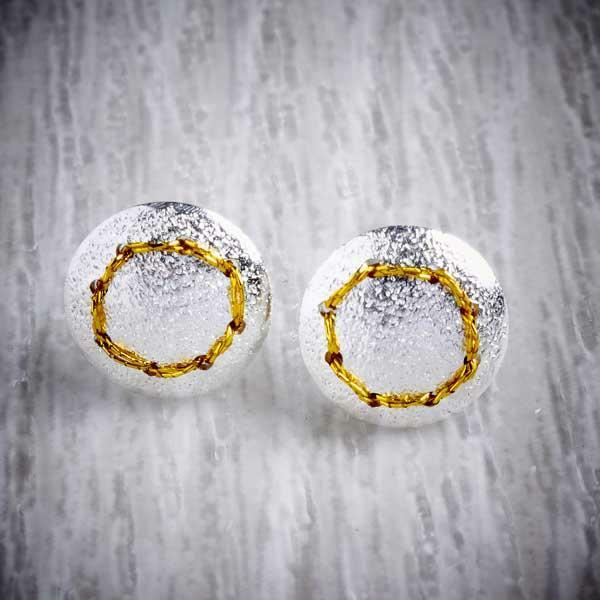 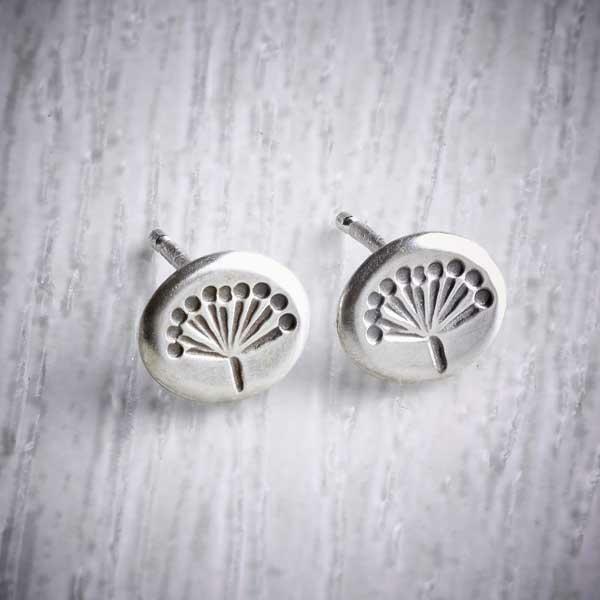 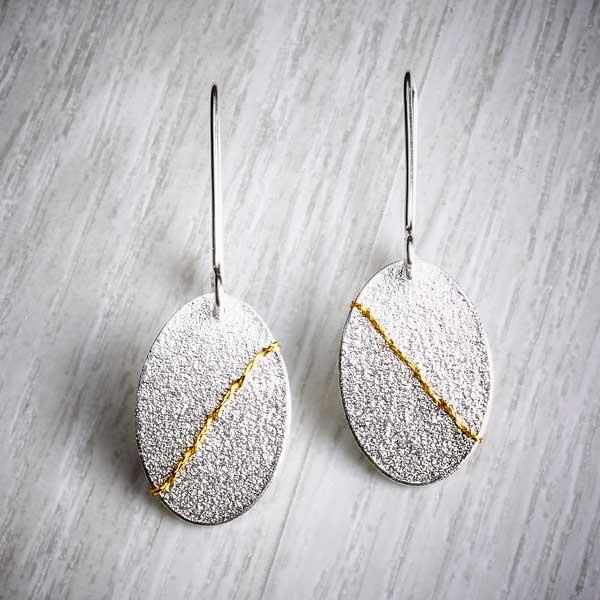 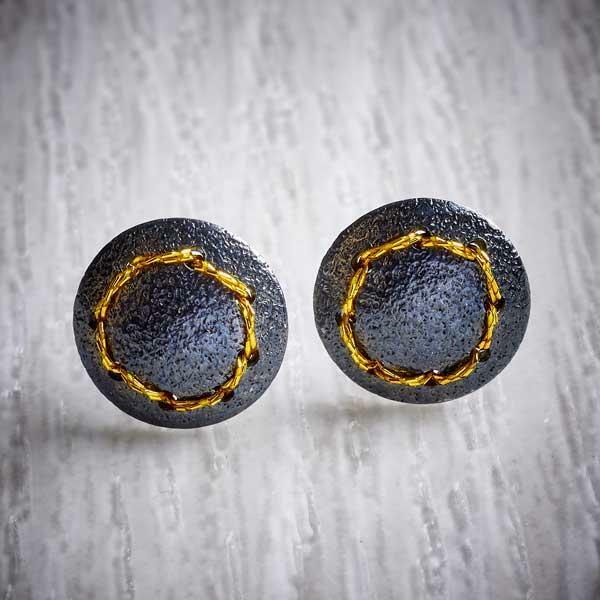 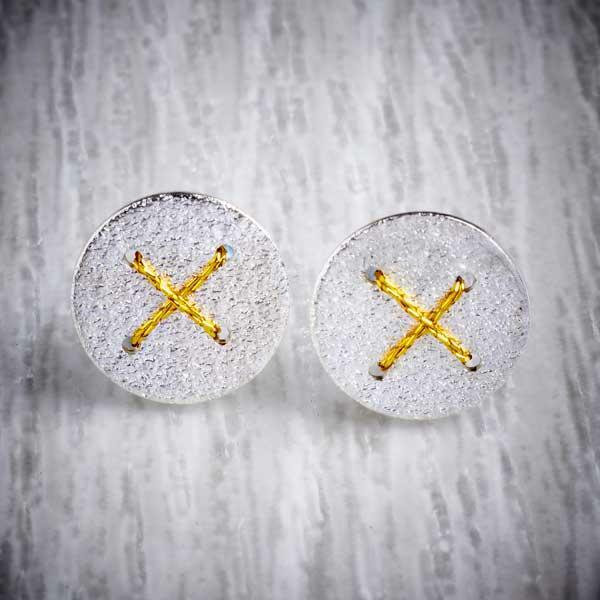 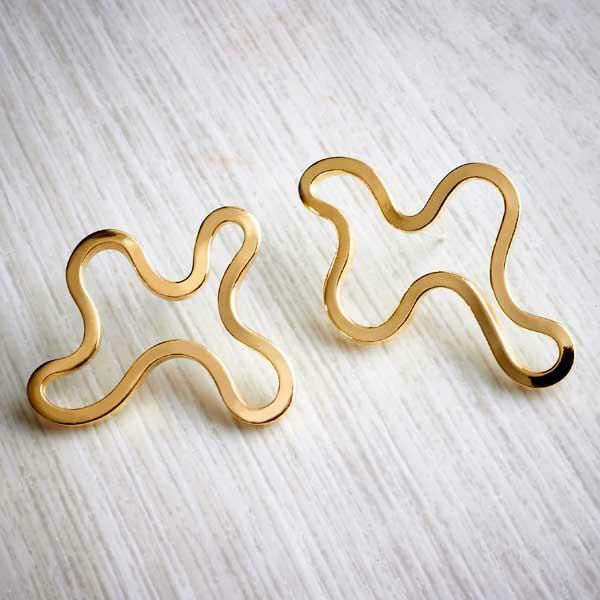 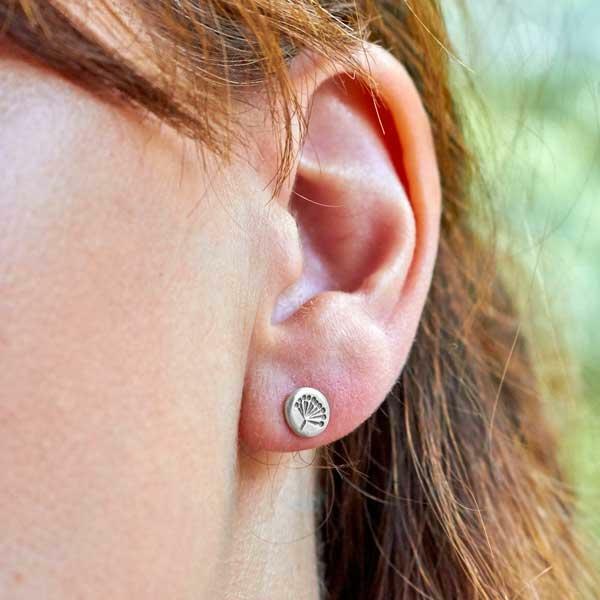 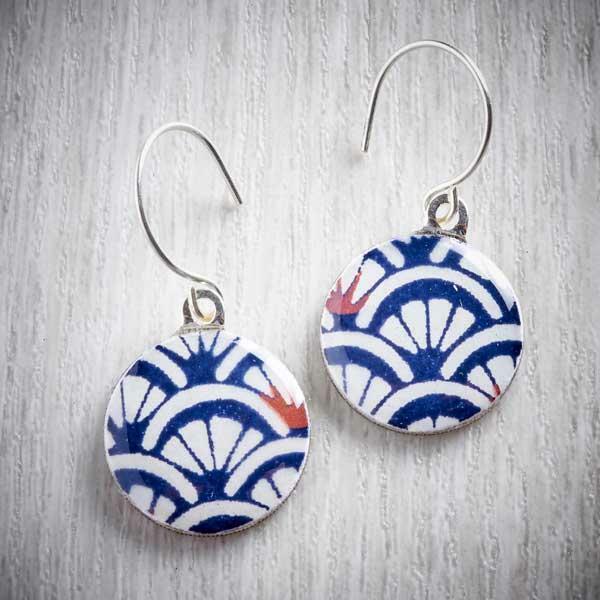 Made in the historic Jewellery Quarter in Birmingham, designed and finished by hand at the studio in Nottingham, love, care and attention to detail go into each pair of earrings. 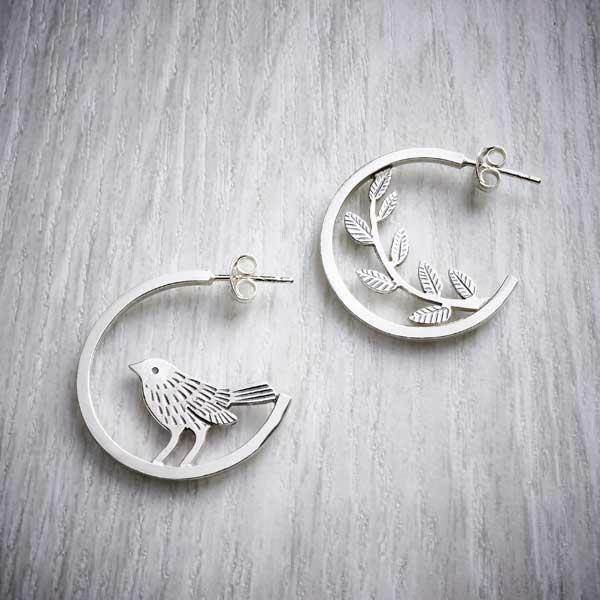 The earrings are small, measuring approx. 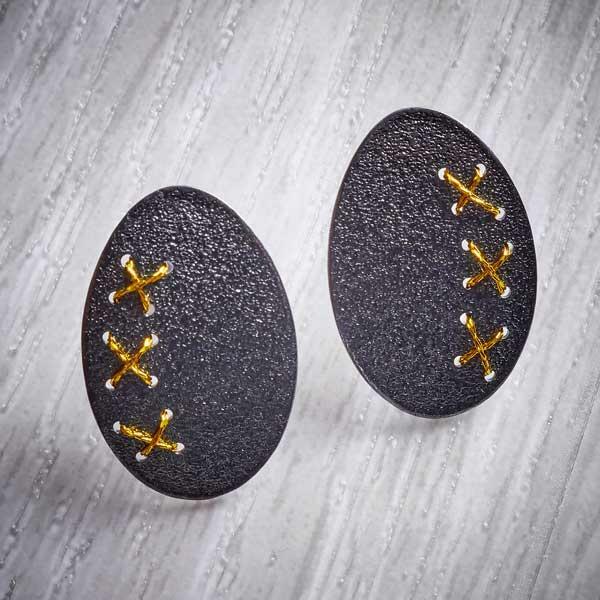 0.5cm high by 1cm wide and 1mm thick. 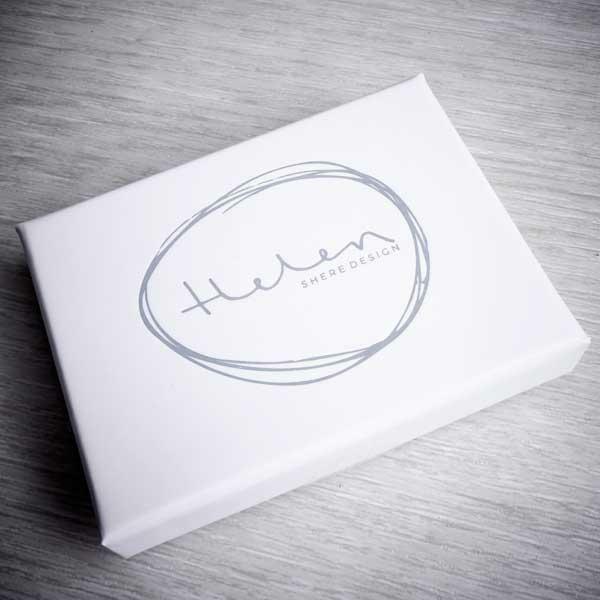 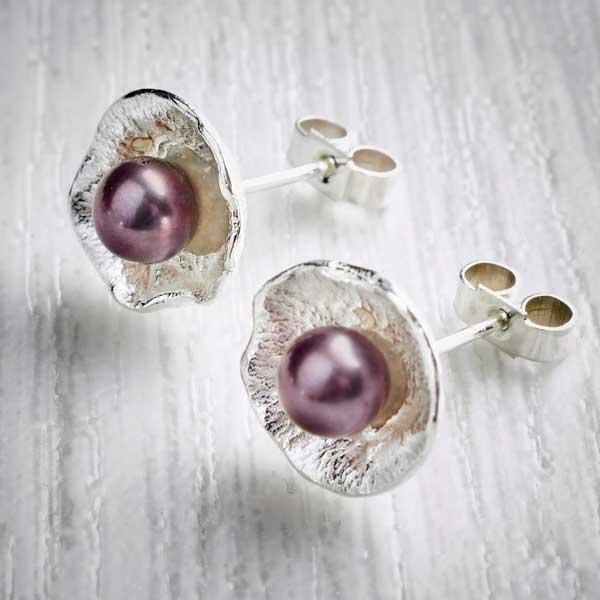 The earrings arrive in an elegant white and grey, Helen Shere Design gift box. 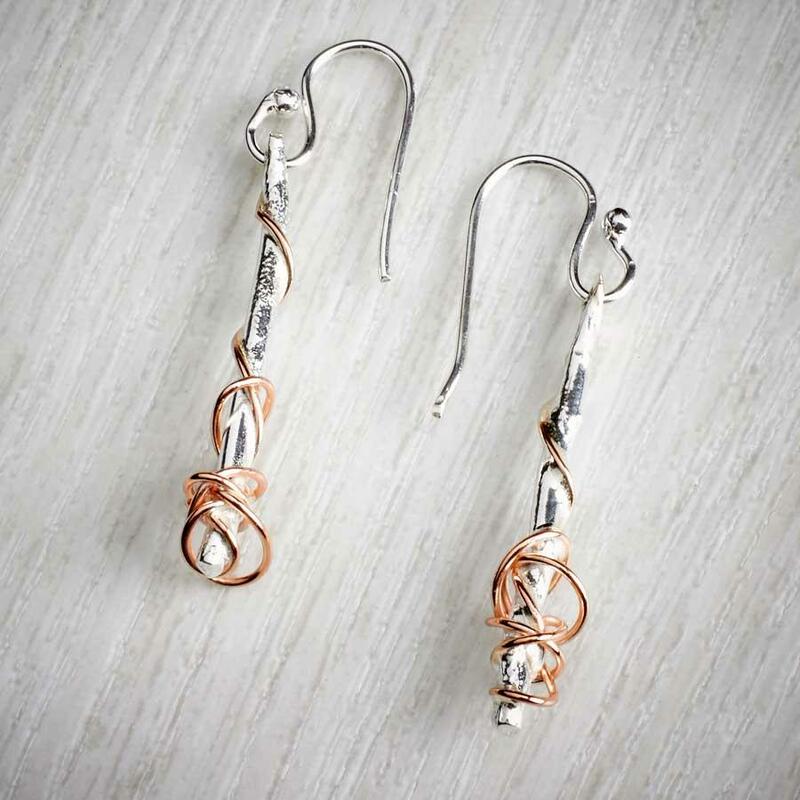 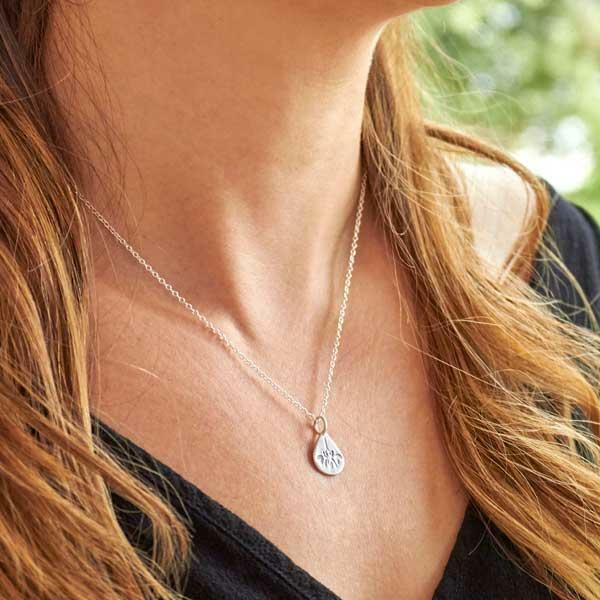 Perfect to give as a gift or keep to yourself. 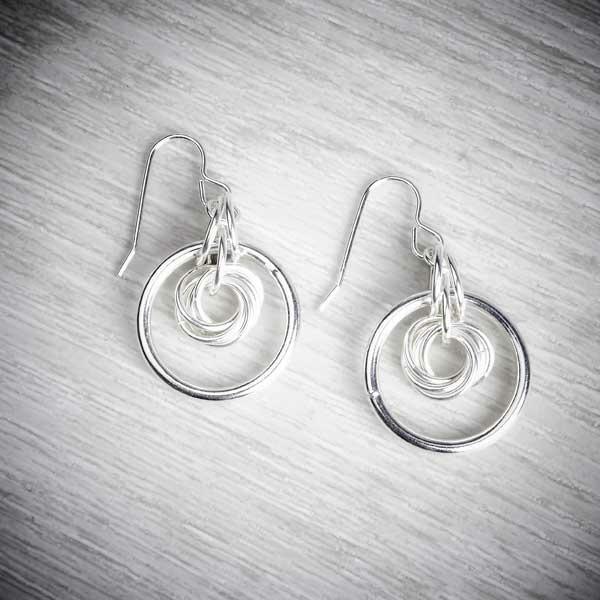 A good way to keep these earrings clean is by using a jewellery polishing cloth to gently remove any tarnish on the silver.